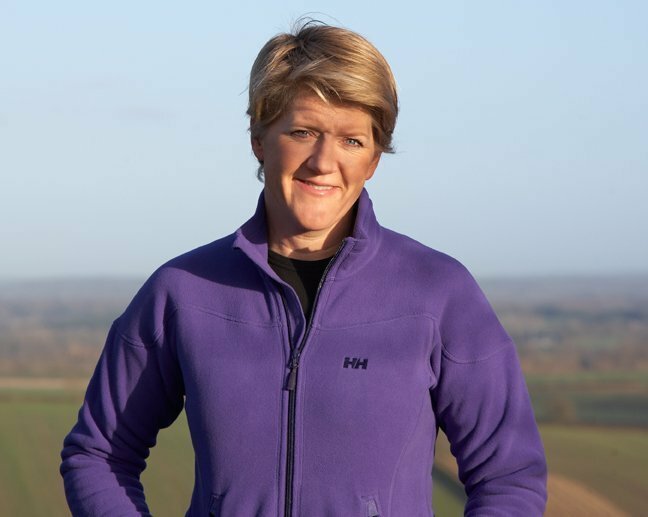 We are thrilled to present An Evening with Clare Balding at the RAF Club in Piccadilly, London on 11th November 2015. Do come and join us in this beautiful building for drinks, dinner and Clare talking to us about her fascinating life. There will be a fundraising auction too so get ready to do some Christmas shopping! Tickets are only £90 each now available to buy in our shop.